In 2016, the Calcasieu Parish community identified a need to restore, preserve and enhance local ecosystems. 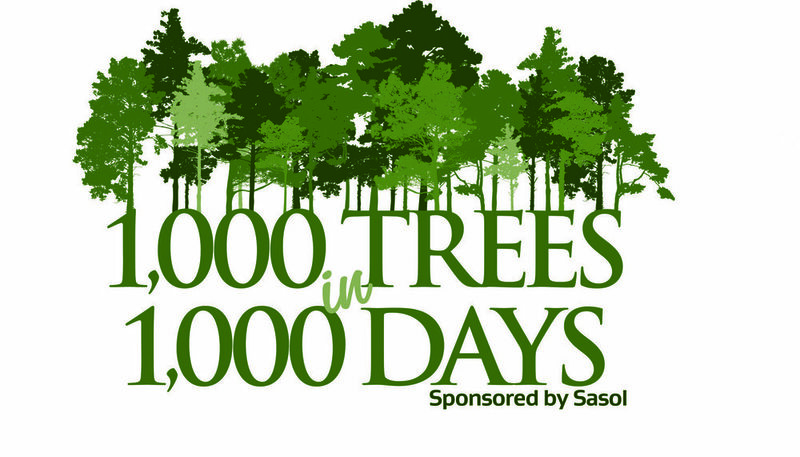 In response, Sasol, McNeese State University's Harold and Pearl Dripps School of Agricultural Science, the Community Foundation of Southwest Louisiana and 10 other community organizations came together to develop and launch 1,000 Trees in 1,000 Days – an effort to plant 1,000 native trees in Calcasieu Parish in 1,000 days. Over the next two and a half years, Sasol and McNeese hosted five planting events that drew more than 660 volunteers and together they planted the program’s 1,000th tree in March 2019 in Tuten Park in Lake Charles. On behalf of Sasol and all our partners, we want to thank everyone in Calcasieu Parish for helping us make the program a reality and and creating a lasting impact on our community! Planting locations were selected by a community-led steering committee based on enhancement to local ecosystems, wildlife habitats and other sustainability factors. Community Foundation of Southwest Louisiana, Calcasieu Parish Police Jury, City of Westlake, City of Sulphur, City of Lake Charles, Southwest Louisiana Chamber-Economic Development Alliance, Port of Lake Charles, Calcasieu Parish School System, Coastal Plain Conservancy, the State of Louisiana Office of State Parks, and the State of Louisiana Department of Agriculture and Forestry.